10 hidden-gem attractions in the U.K.
Princes Road Synagogue (England): Princes Road Synagogue is the home of the Liverpool Old Hebrew Congregation. 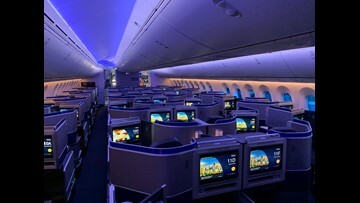 It was \designed by William James Audsley and George Ashdown Audsley, and consecrated on Sept. 2, 1874. It is widely regarded as the finest example of the Moorish Revival style of synagogue architecture in Great Britain. 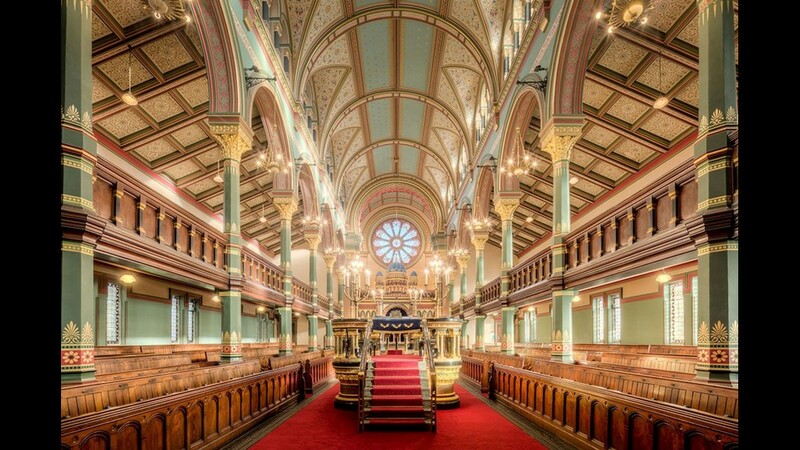 Synagogues emulating its design are to be found as far afield as Sydney. The synagogue stands in a cluster of houses of worship designed to advertise the wealth and status of the local captains of industry, a group that was remarkably ethnically diverse by the standards of Victorian England. Immediately adjacent to Princes Road are the magnificent Greek Orthodox Church of St. Nicholas, the Anglican parish of St, Margaret of Antioch, and a handsome, early French gothic Welsh Presbyterian Church. 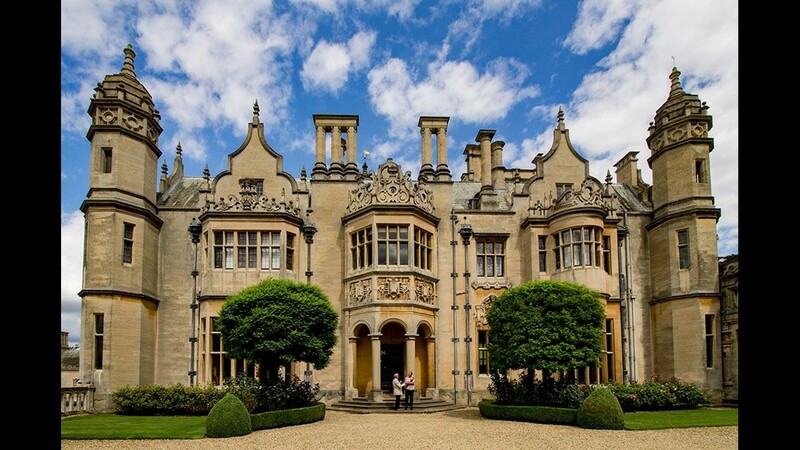 Harlaxton Manor (England): Harlaxton Manor was built in the 1830s for Gregory Gregory, a wealthy Nottinghamshire businessman, to replace the original Elizabethan manor house in Harlaxton Village. Having traveled throughout England and Europe seeking inspiration, ideas and artifacts for this huge house, Gregory employed Anthony Salvin as architect. Built in Ancaster stone, it is an exuberant merging of Gothic, Jacobethan and Baroque styles creating an unforgettable and dramatic impact. The house is now owned by the University of Evansville, Indiana, and is used as their British campus. 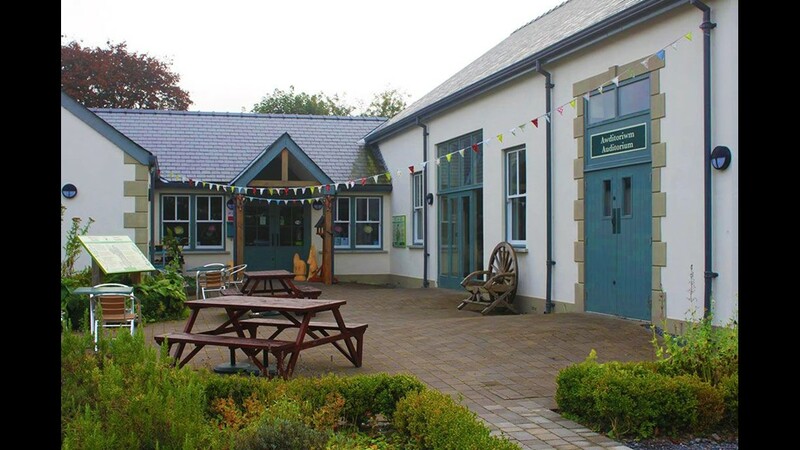 Myddfai Community Hall and Visitor Centre (Wales): Myddfai Community Hall and Visitor Centre is the hub of a tranquil, peaceful haven, surrounded by the beauty of the Brecon Beacons. Myddfai is renowned for the history and heritage of "The Physicians of Myddfai," a lineage of herbalists and medical practitioners stretching back to medieval times. Villages in Time (England): Villages in Time provides walks around three villages: Beadnell, Bamburgh and Seahouses. Bamburgh Castle, one of Northumberland's most iconic buildings, is available for a guided tour for small groups. It was built by famed industrialist Lord Armstrong at vast cost in late Victorian times, but there have been settlements on the site since prehistoric times. 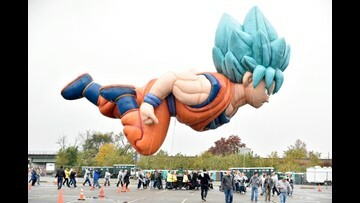 Regular archaeological digs have unearthed some spectacular finds. During the summer you can see archeologists working on the site, and there is even the chance to get your own hands dirty. 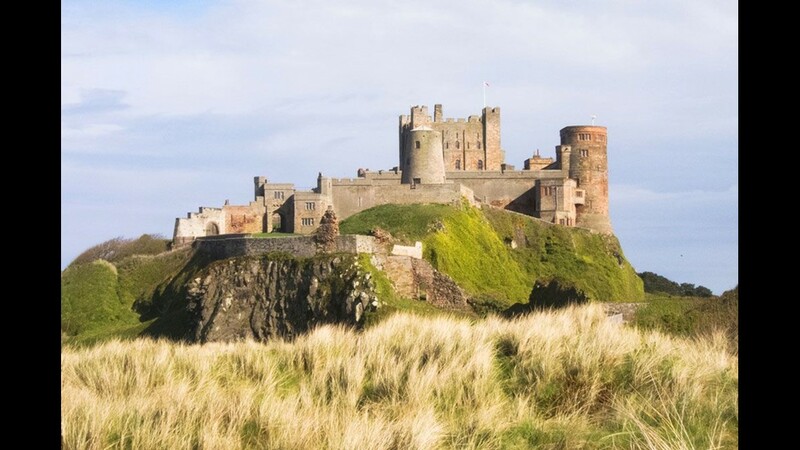 During its more recent history, Bamburgh Castle feted royal guests and English kings, one of whom - Edward IV - destroyed it in the Wars of the Roses. Lord Armstrong's restoration saved it from ruin and the castle provides an ancestral home to the Armstrong family to this day. Bamburgh Castle has 14 public rooms and more than 2,000 artifacts, including arms and armour, porcelain, furniture and artwork. 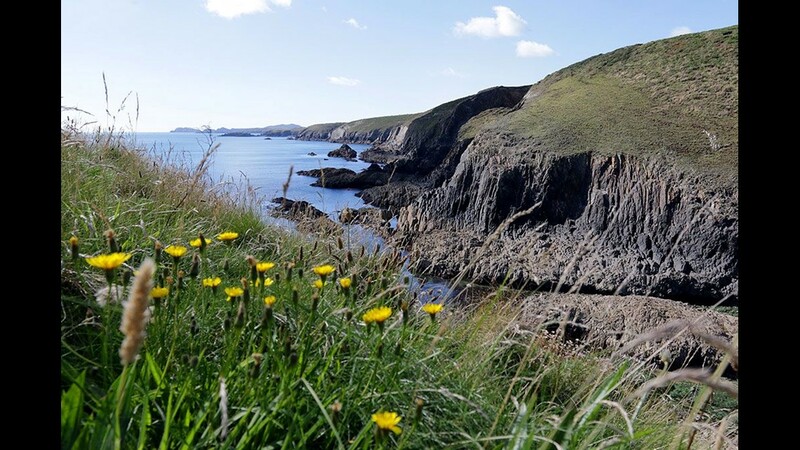 Ramsey Island Nature Reserve (Wales): Boasting some of the highest sea cliffs in Wales, Ramsey Island is a beautiful, unspoiled nature reserve with a large variety of visiting and breeding birds. Ramsey is also home to one of the U.K.'s largest grey seal colonies, and from September to December seal pups are on every beach. Ramsey Island is 1 mile off the north Pembrokeshire coast, just west of Britain’s smallest cathedral city. It was the bishops of St. David’s who owned Ramsey until 1904, and the island was considered a holy site for pilgrims visiting the birthplace of the Welsh patron saint. 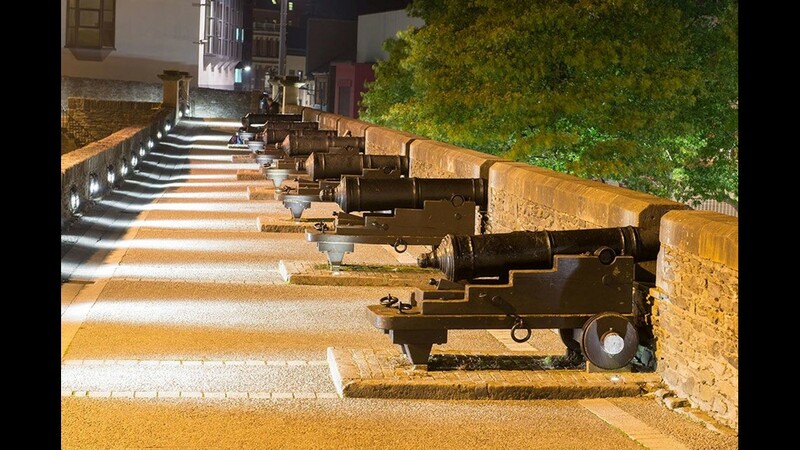 Siege Museum (Northern Ireland): This museum celebrates the role of the 13 apprentice boys who in December 1688 locked the city gates against the approaching Jacobite army. Derry was surrounded, and during the 105-day siege no supplies could reach the city. Its starving citizens resorting to eating dogs and rats until English ships brought relief. The Protestant Apprentice Boys of Derry Association marches in commemoration of the event every August. Chavenage House (England): Chavenage House is a wonderful Elizabethan house of mellow Cotswold stone. 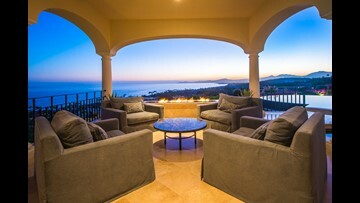 It is a family home as well as often being used as a location for TV and film productions. Famous stars to have graced the house include Oscar-winning Eddie Redmayne, Jamie Doran, Aidan Turner and the late Warren Clarke. 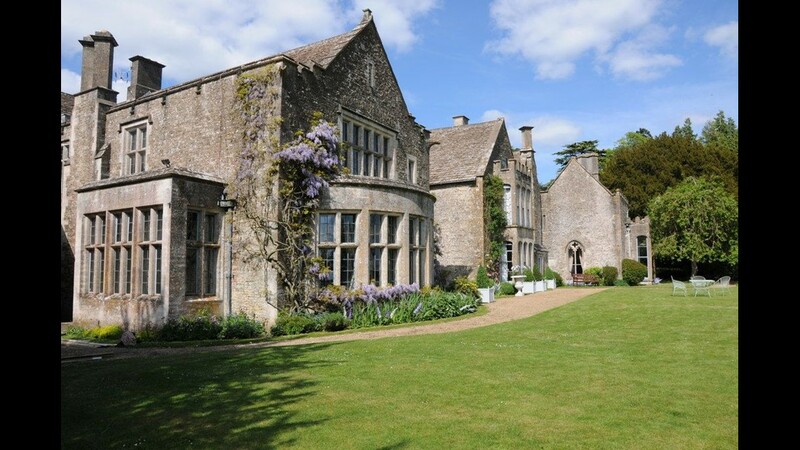 Visitors can escape into the peaceful surroundings of a Cotswold manor, virtually unchanged for 400 years. You’ll also get to see the rooms where Oliver Cromwell and his general, Ireton, stayed in 1648 (look out for the swords, pikes and other Civil War relics), along with the other immaculate, wood-walled rooms. 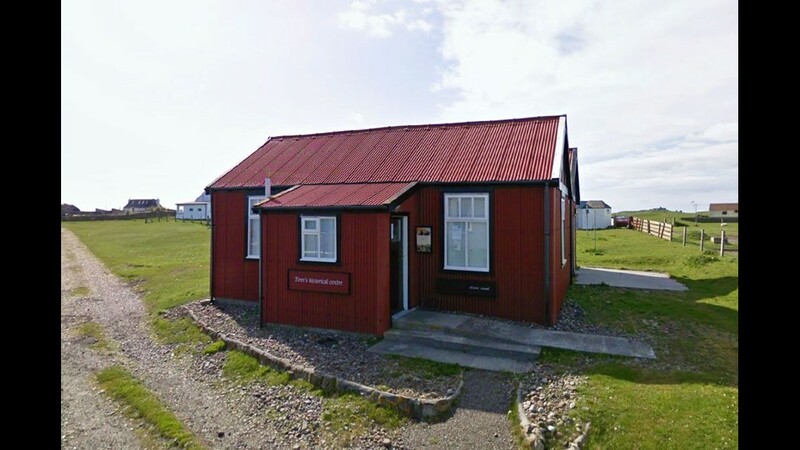 An Iodhlann (Scotland): An Iodhlann is the historical center on the island of Tiree. 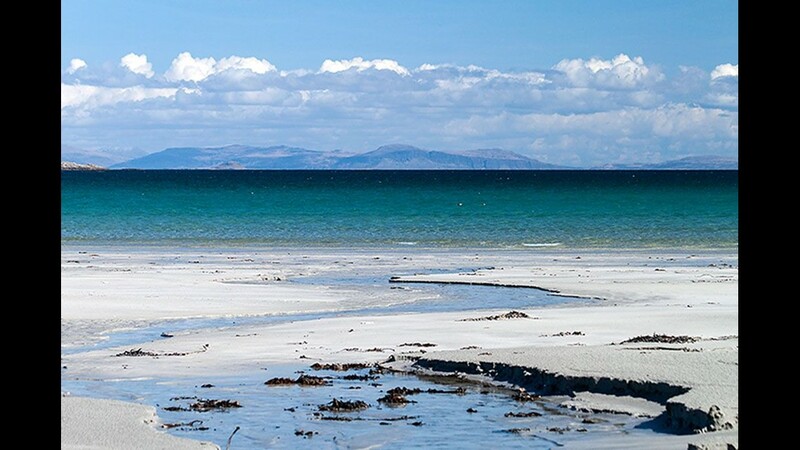 Tiree, the outermost of the Inner Hebrides off the west coast of Scotland, is an island of dazzling beaches, flower-strewn meadows, exuberant wildlife and a powerful history. Since 1995 the center has been collecting material about Tiree – old letters, emigrant lists, maps, reports, photographs, stories and songs. From the 3,000-million-year-old Lewissian gneiss which provides the bedrock of the island to last week’s cattle sale prices, it now covers almost everything about the island, its people and the wider diaspora in its 12,000-item collection. 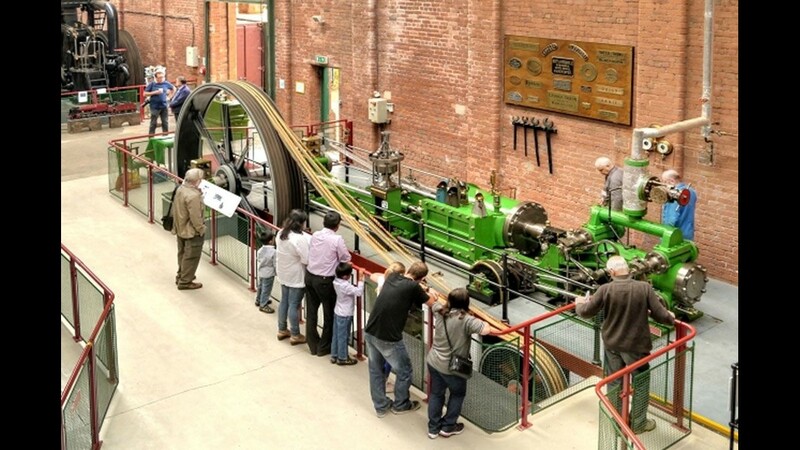 Bolton Steam Museum (England): 120 years ago, Lancashire produced more than half the world's supply of cotton textiles. Hundreds of mills were busy spinning and weaving, and bleach works and dye works were thriving. Steam engines drove all the machinery in the mills and there were probably as many as 10,000 engines at work, mostly built by local engineering companies. 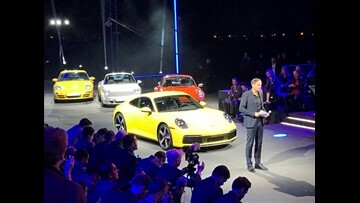 But over the next 80 years the industry declined as production moved overseas, and by the late 1960s only about a few hundred mills still survived, with more mill closures being announced every week. The Northern Mill Engine Society Collection was formed in 1966 by a small but extremely dedicated band of enthusiasts who decided that something had to be done to preserve the steam engines. After some 15 years work, a museum was opened to the public in 1983 in one of the original engine-houses of Atlas No. 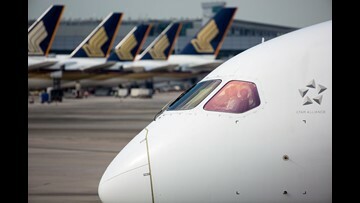 3 Mill, where five of the rebuilt engines could be seen working. 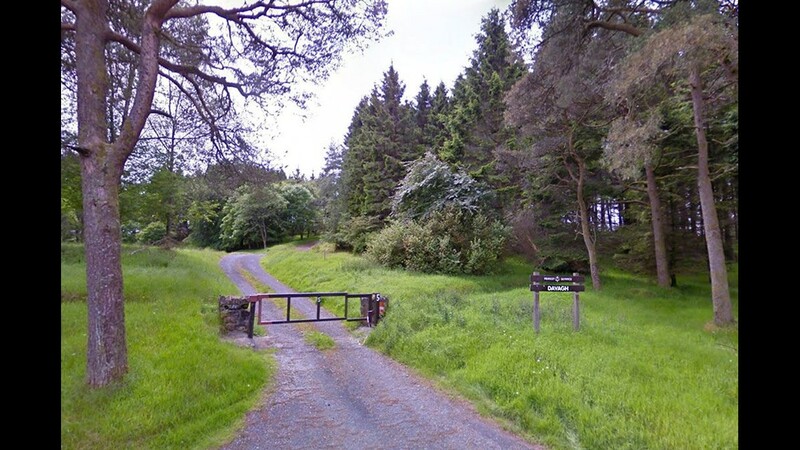 Davagh Forest Trails (Northern Ireland): Davagh Forest is located 12 miles from Cookstown in the heart of the Sperrin Mountains and offers a gentle walking trail as well as exciting cross-country mountain biking trails with a number of hair-raising rock features thrown in for good measure. Families and beginners can start off on Davagh's gentle green mountain bike trail or enjoy the faster flowing blue trail, which includes some more technical options for those with a bit more confidence. 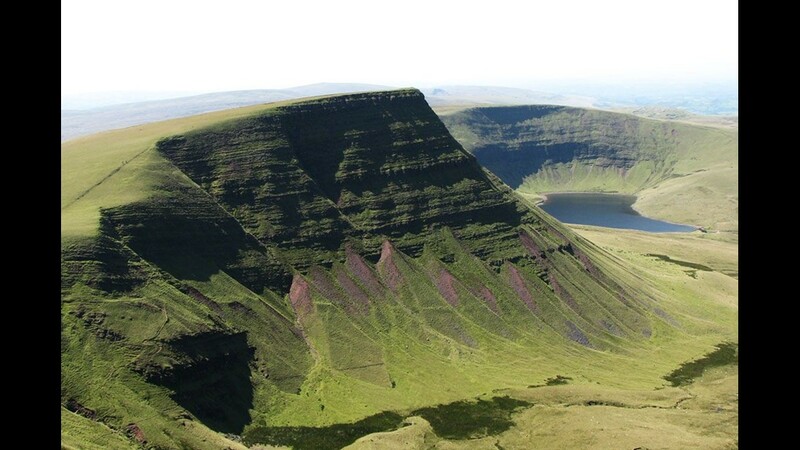 The red trail starts with a long steady climb before opening up to fabulous views, exhilarating descents and some extreme slab features.